Amazon Sandbox : How to Increase Email Sending Limit? In this post, I am going to discuss Amazon SES sending limit of emails. If you choose AWS SES or SMTP for sending your emails then you need to create a case for requesting the sending limit for your email campaign. Why Do we need to request for sending limit….? 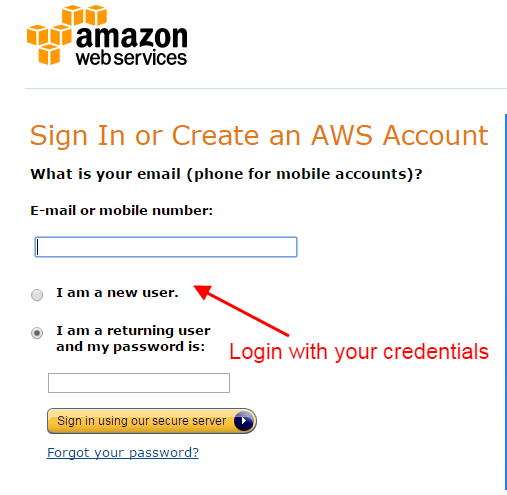 does AWS SES does not provide the link with the account creation or after email verification….? Actually, when we create a fresh AWS SES account then we are kept at sandbox mode at starting for some security and verification purpose. In sandbox mode, we can only send 200emails/day and these emails can only be delivered to the SES verified email addresses. 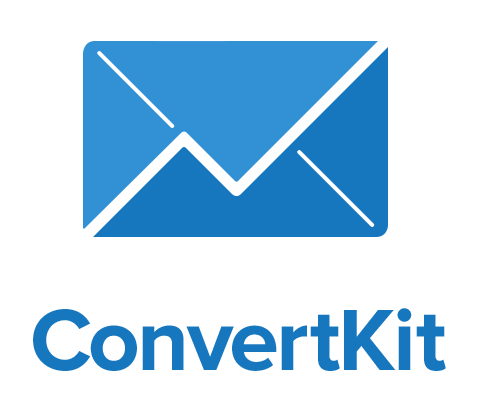 So for sending the message in bulk, we need to create a request for increasing our email sending limit in the specified direction. So do we need to create this request again and again….? No, this is one-time process, once your sending limit is increased then it will automatically increase as per your use, you will not have to be bothered for limit then. What is this sandbox mode…? Sandbox mode is a basic account setup with a primary privilege of 200emails/day to the specified AWS verified Email id. Please visit the extensive link below with detail description over sandbox mode. How can we come out from this sandbox mode and can send our email campaign for regular basis…..? It is a very simple process, you just create a case and then AWS will approve your request within 24 hours even quicker. Please follow the step by step procedure for increasing your Email sending limit. 1. Login to your AWS console. See the image below. 2. Click at SES. See the image below. 3. Click on the Email address and check in which direction you have verified your email address. As in this case, the email is verified in the Oregon direction as shown the image below. This step is just aware you about the direction. then click the Sending statistics. 4. Click the button request a sending limit increase’ as shown in the below image. Here you can see the direction is Oregon which as same to the direction where we have verified our email address as shown in the image above. So everything is going right here. 5. Here, you just need to click on create a case, once you click this you will get a form to fill. Which will ask you to fill few fields as given below? 6. Keep continuing to fill form…..See the Field description below. Region- US West(Oregon) – select the same region where you want to increase your spending limit and this region should also match with the region where you have verified your email id. New Limit Value- you can fill the sending limit as per your requirements, usually AWS provides 50000 email/day then they gradually increase it automatically as per your use. Website URL: Fill your website URL though this field is not compulsory you can leave it or fill it later. 7. Continue from up…..see the field description below. 8. Keep continue to fill the form……See the field description below. Here just provide a brief description of your business, Regarding what work you need to send the emails. Also, mention that you have an authentic subscribers list who have requested to requested the emails from your end. If you have a website for your business then it is well and good to mention. Contact Method: Check this option WEB. Once you are done with filling all the details then click on submit button. your request has been sent to AWS, After inspecting your request they increase your limit within 24 hours. 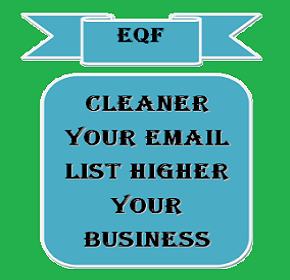 Cheap & Best Email Cleaning Service, Have You Tried It? Amazon SES : Verify Your Email Address?